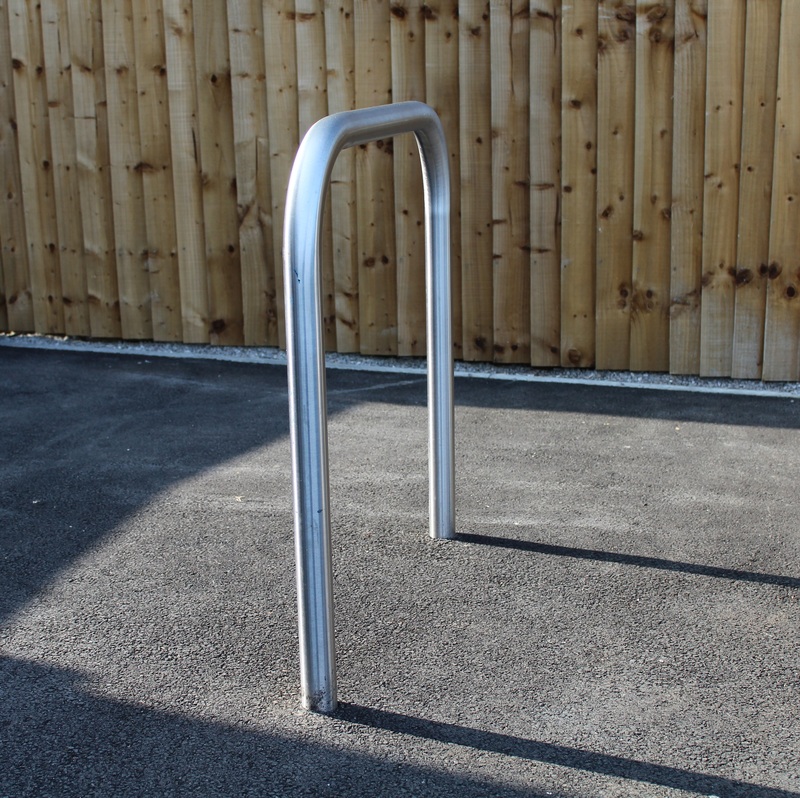 Our most popular Sheffield Cycle Stand. 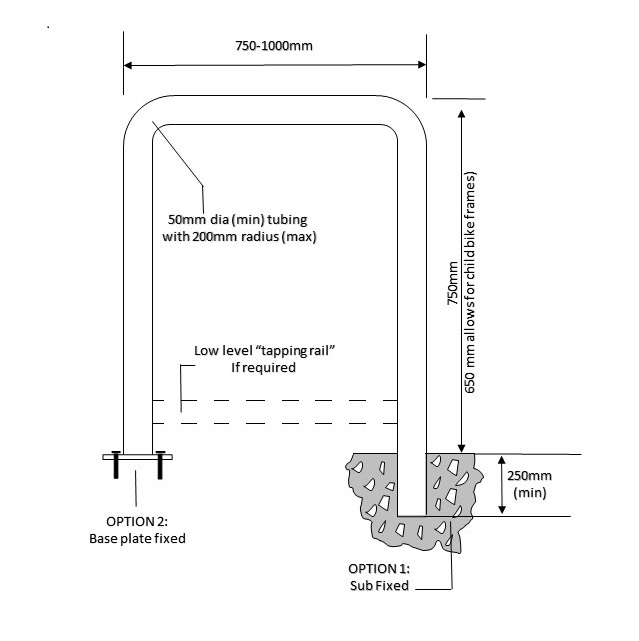 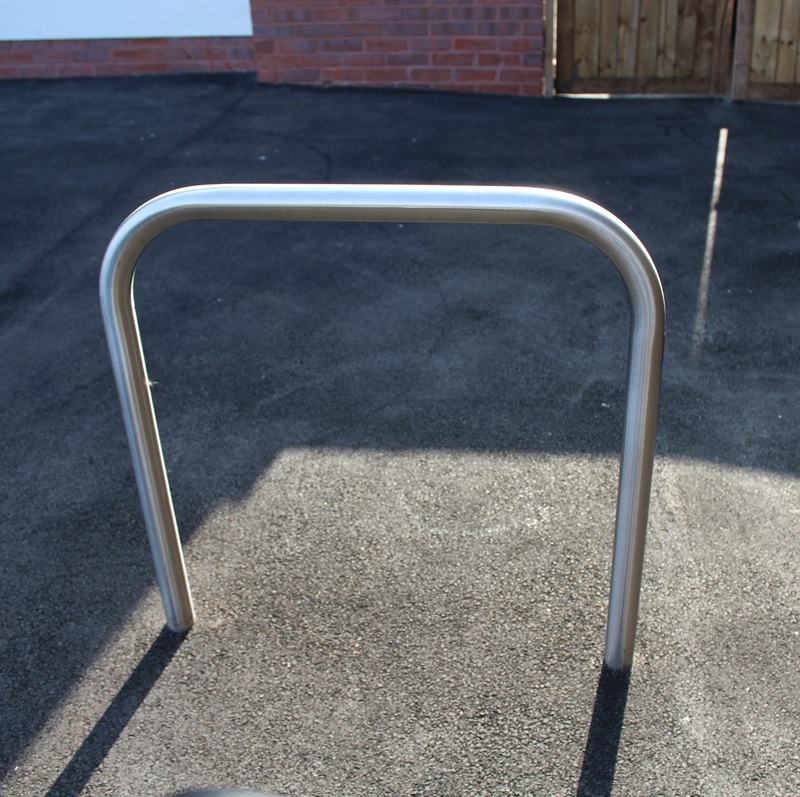 This cycle stands offers a cost effective option for securing your bicycle. 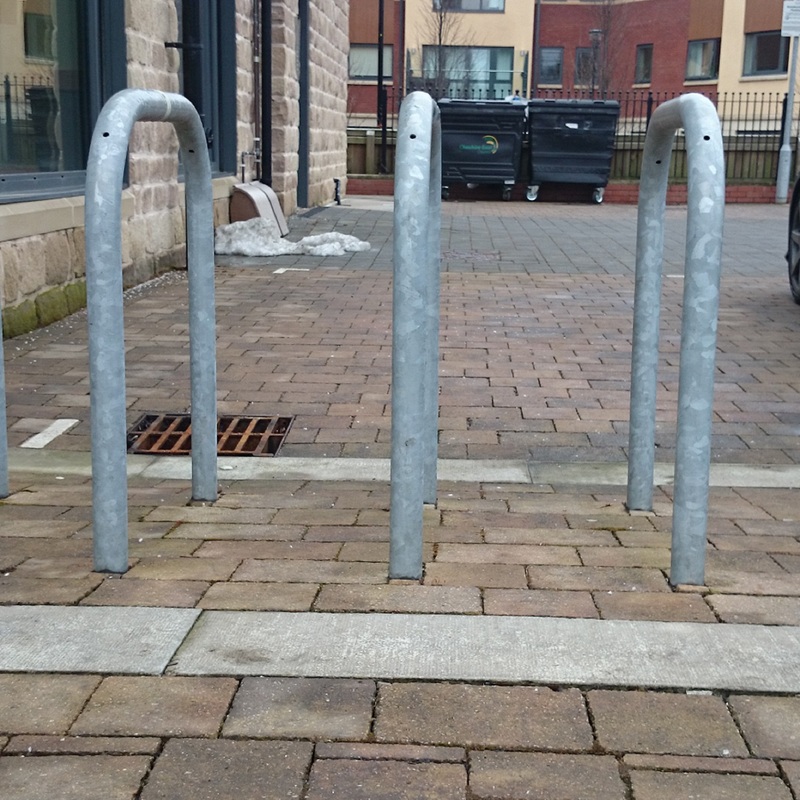 We are able to provide matching bollards and benches to create a family of products in one area. 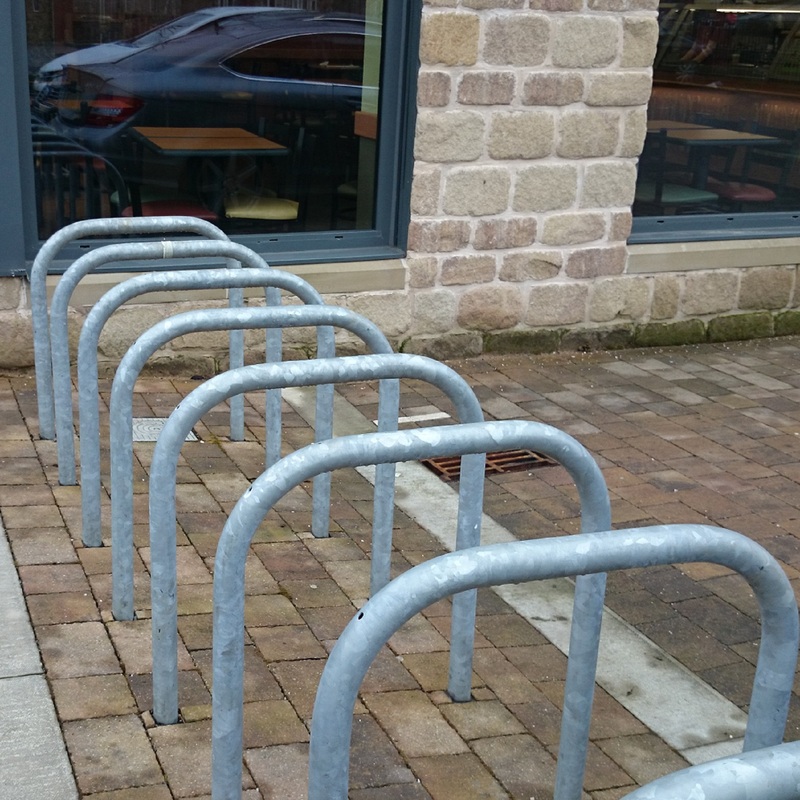 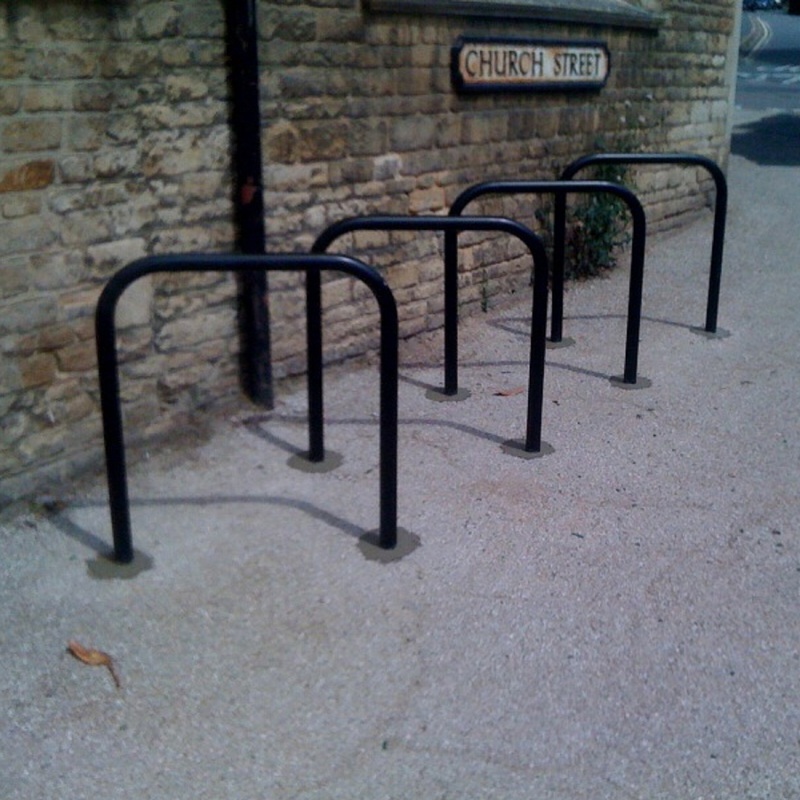 The Sheffield Cycle Stand can be powder coated in any RAL colour. 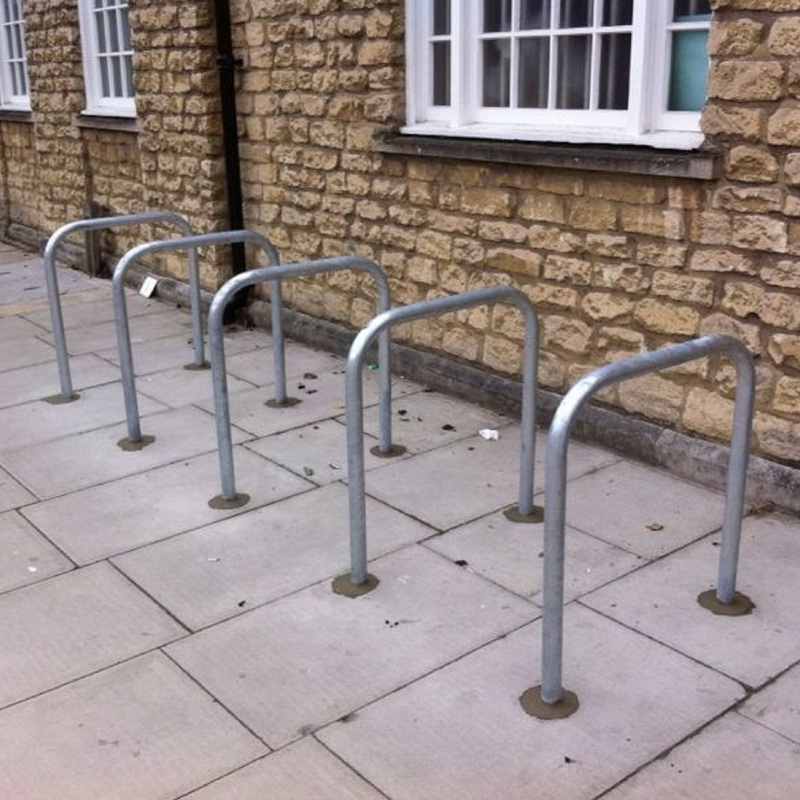 For a powder coated cycle stand the lead time will be 5-7 days.